Child Care Connections maintains an on-site Lending Library at both our locations. The library contains a variety of toys, equipment and professional resources for loan. 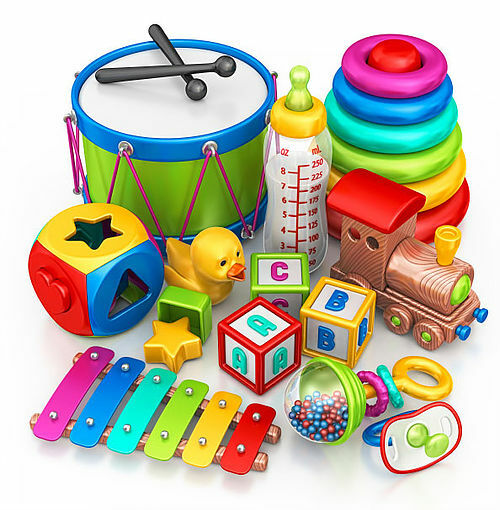 All licensed/registered child care providers are eligible to borrow equipment at any given time. Ulster County: Monday through Thursday from 9am-5pm and Friday 9am-4pm. Columbia/Greene County: Monday through Friday from 8am-4pm. If you are unable to make it to one of our offices one of our staff members would be more than happy to deliver the toys/ books right to your home.